be, it is never too late to learn about music. Thank you for checking out Clever Composer! Clever Composer focuses mostly on lessons that deal with performance - lessons for piano, trombone, guitar and voice. 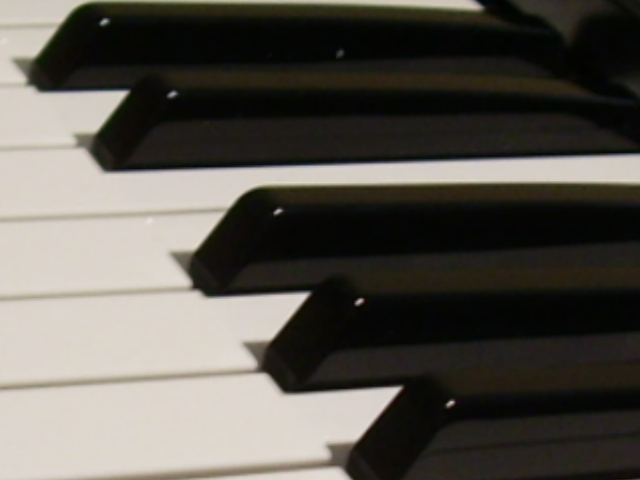 Though many schools today devote their time to performance only, Clever Composer includes other elements of music, like music theory, to achieve a higher level of learning. If you are interested in learning how to write songs, arrange pieces, compose for various ensembles or other forms of notating music then you have definitely come to the right place. 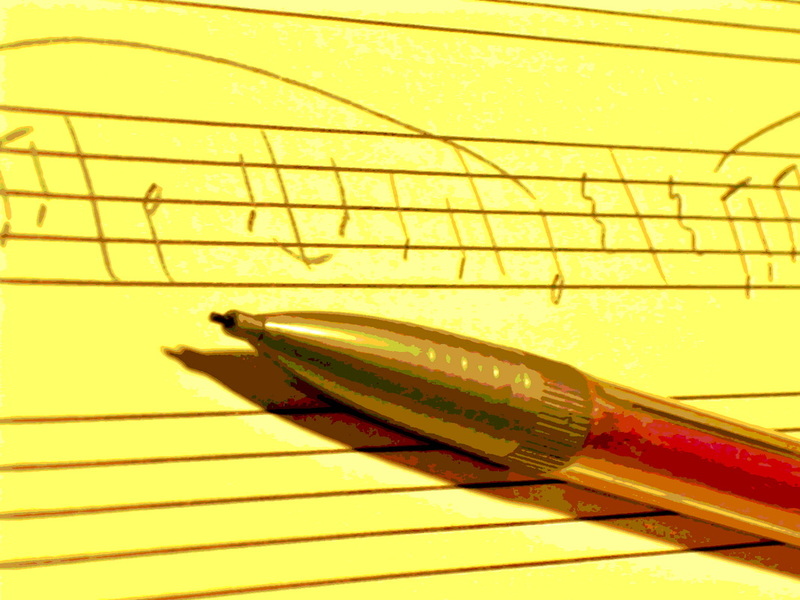 Songwriting is a specialty of Clever Composer, and being able to write music is a remarkable skill to have. 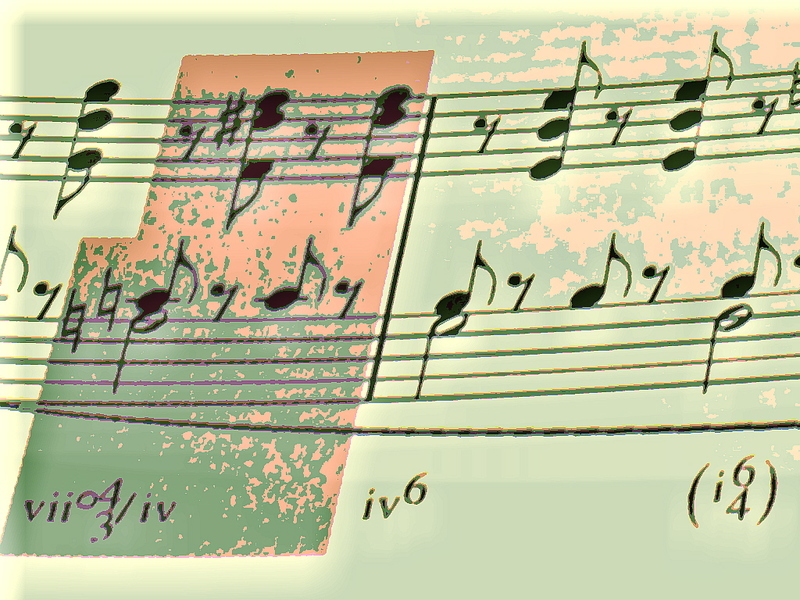 Music theory is only for those who wish to understand music on deeper level. Music theory is like the "math of music," including information about building chords, voice leading, identifying pitches, etc. After gaining this knowledge, one is more likely to develop into a better composer or performer.